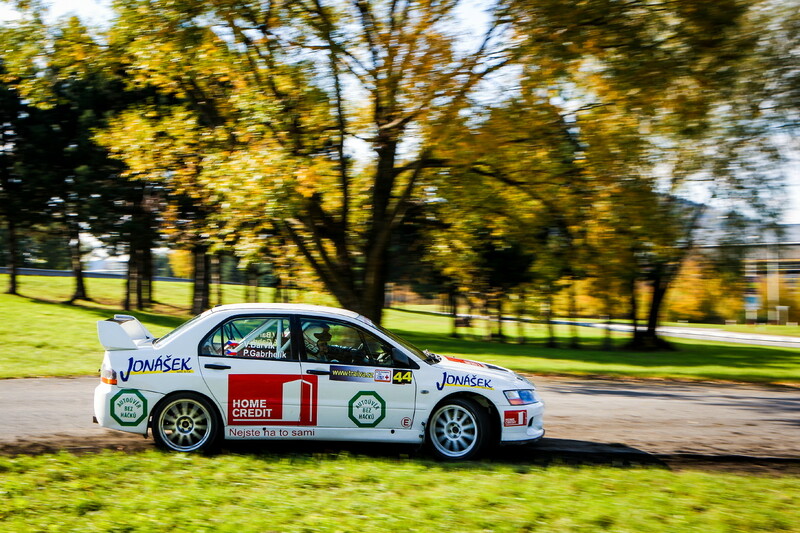 For real rally-addicts we offer the opportunity to enjoy real rally race as a co-driver in Mitsubishi Lancer Evo IX. 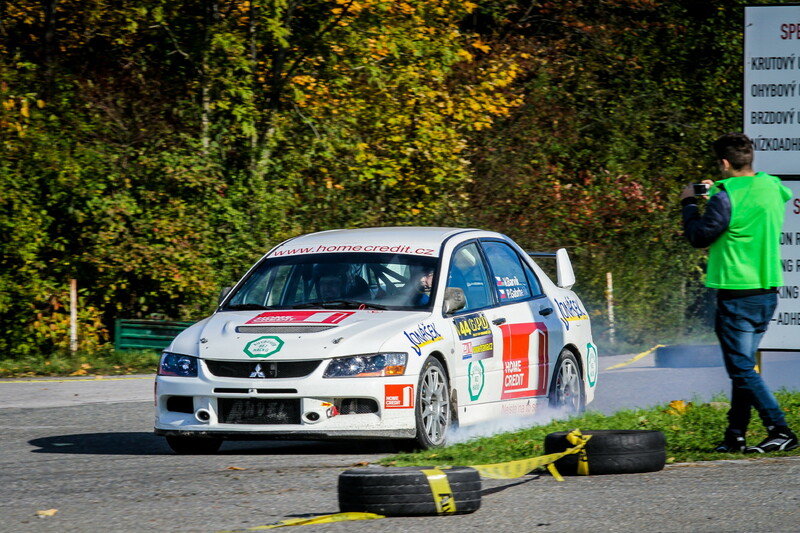 This race is the part of GPD rally cup and take place in training polygon Tatra in Kopřivnice. You don’t need any license, medical report or any other gear, we take care of everything. 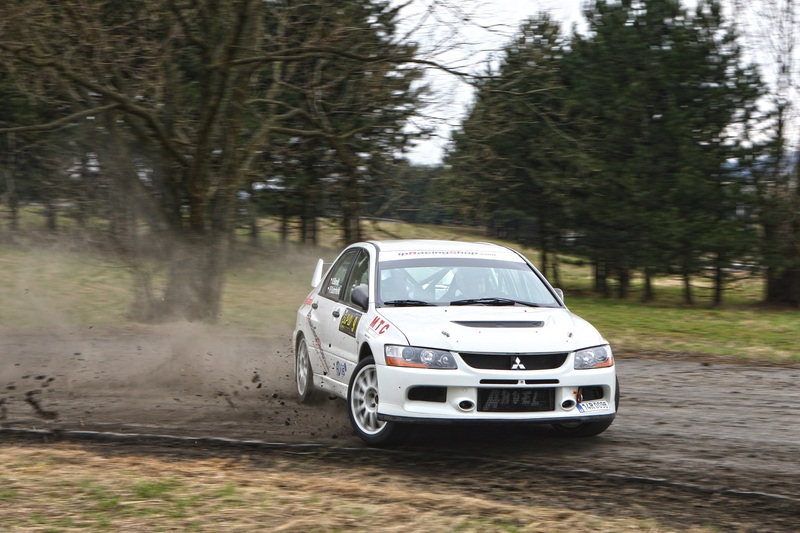 You will be part of scheduling and trainig rides alongside experienced driver Vladimír Barvík and his co-driver Pavel Gabrhelík. 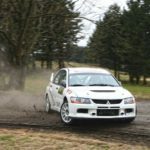 RIght after the training you will dress up to prepared overall, fireproof helmet and hood and get to speed test tracks. Usually there are 2 speed tests repeating 3 times, which is 6 tests overall and approximately 23 km of ride. It’s possible to get photo and video documentation as well as onboard takes, for additional surcharge. Participation in race fit to individuals as well as groups. 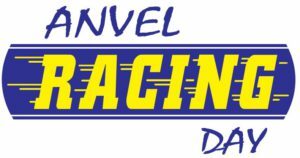 Basic price for Anvel Racing Day is 33.000,-Kč (tax not included). If you are interested in our offer or you want some additional info, contact us.